It is 1942, and Allied bombs are raking the city of Turin, wreaking a thudding vengeance for Il Duce’s cynical alliance with Nazi Germany. Amidst the panic and carnage, a woman carefully gathers her most precious items, a microscope and a set of pain-stakingly prepared slides, before heading into her basement to wait out the attack. 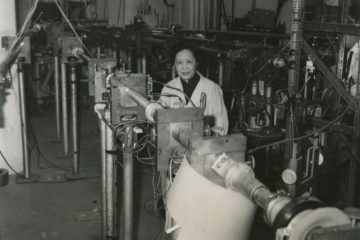 A Jew, ejected from her university position in 1938 because of racial laws, she has been continuing her research in a makeshift lab set up in her bedroom, entirely unaware that this work will, one decade hence, rewrite everything we thought we knew about early neural development. Would that all children had parents that put such trust in their spiritual self-determination. Born in 1909 in Turin, Rita looked at the absolute control her father had over her mother’s life and decided early that the raising of a family was not going to be her lot. While the other girls oohed and ahed over whatever babies happened to be tossed their way, Rita set down to the serious task of what to do with her mind. Her sister and brother both had marked artistic abilities from an early age, none of which she possessed. It wasn’t until witnessing the slow, gnawing death of a dear family friend that she felt a glimmering of purpose – to devote her life to medicine. Fortunately, a handful of brave women like Maria Montessori had already paved the way in the Italian university system for her and, after an intense course of self-study during which she picked up 4 years’ worth of mathematics, Greek, and Latin in six months, she entered the Turin School of Medicine in 1931. The great histologist Giuseppe Levi taught there, and under his often brusque guidance she became a first rate practitioner at using silver to render nerve systems more visible through a microscope. Gradually, she found her way to the research that would consume most of her 103-year long life, the study of neuroembryology, which is to say of early nervous system development, first through an examination of developing chick embryos, and later through the sophisticated in vitro methods that Levi had been a pioneer of. 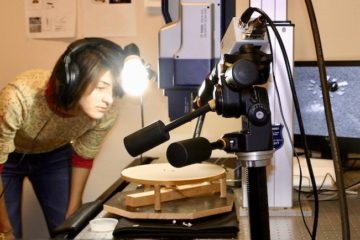 When she first began, neuroembryology was a jumble. Experiments by the Austrian Paul Weiss with limb grafting seemed to suggest a high degree of adaptability in nerve growth and development, while his student Roger Sperry arrived at precisely the opposite conclusion. In one of Sperry’s tests, the motor nerve system servicing the left leg of a rat was switched to the right leg, and vice versa. When said rat received a shock on the left paw, the right leg twitched, and in fact the poor animal’s nervous system was never able to rewire itself to compensate, suggesting a deterministic, genetically programmed view of neural development. Levi-Montalcini entered that world at first unenthusiastic about being able to make a substantive contribution to such a murkily defined and underappreciated field. She began her tests, on chicken embryos because of their relatively low nerve count and quick incubation time, carrying out amputation experiments along the lines of work carried out previously by Viktor Hamburger to determine how growing nerves react upon arriving at an excised limb bud. 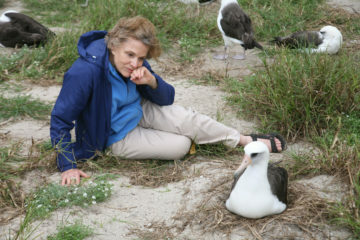 She noted that embryological nervous systems underwent a hurried growth stage followed by a massive die-off once they reached the amputated limb, suggesting a fierce competition for some missing, vitally important resource. Those crucial studies were carried out in steadily worsening conditions throughout the late 30s and early 40s. Italian fascism did not embrace anti-semitism as a central principle to the degree that Nazism did, but when Mussolini wanted to earn the support of Hitler, he realized that an offensive against the Jews was a cheap means to that end. The racial laws ejected Rita and Giuseppe from their university positions, but did not stop their work. Rita set up a new laboratory in her bedroom, and continued working there even through the bombings that tore through Turin in the early forties, until finally, for the sake of her family, she moved to the countryside, working as best she could with makeshift dissection instruments forged from sewing needles until Germany’s invasion of Italy following Mussolini’s resignation. Traveling under fake documents, she and her family fled to Southern Italy, carrying on a false life for two years while waiting for war’s end. Research during that time was out of the question, so Rita turned to nursing and document forgery to pass the time and help the Jewish community evade the German army. That war did finally come to its dreary conclusion, leaving behind an Italy split by shame and hobbled from hubris. 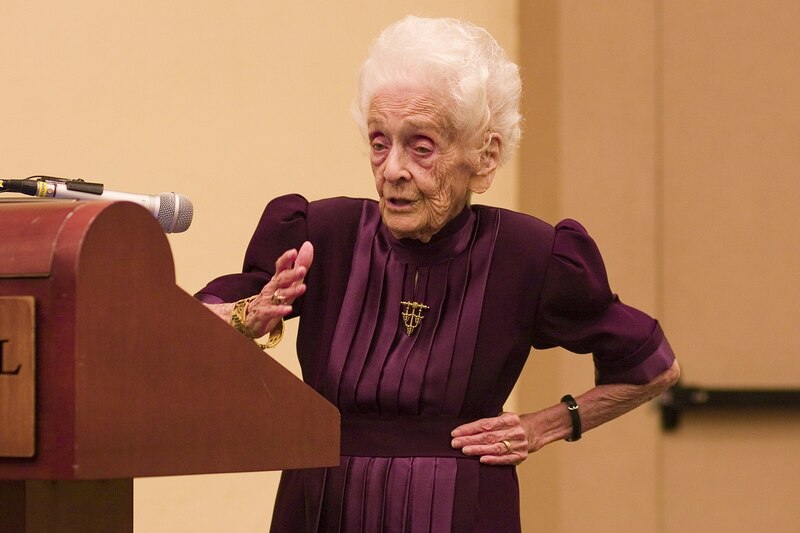 Bad memories and lack of funding for science led Levi-Montalcini to accept an offer from Washington University in St. Louis, from Viktor Hamburger himself, to continue her work in the United States. 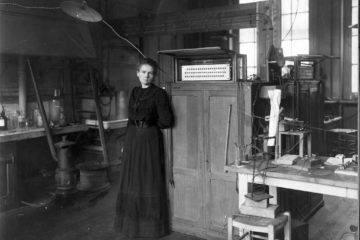 Her association with the university would last three more decades, and include the work for which she would win the Nobel Prize in 1986. While there, she received a note from a fellow embryologist about some abandoned research he had done previously on grafted mouse tumors. Trying the experiment for herself with her chick embryos, she was astonished to see nerve fibers, ordinarily so well behaved and predictable, branching out like mad in the presence of the grafted mouse tumors. The nerves had a greater volume and chaotically reached out hungrily in the direction of the tumor. To Rita, this suggested the presence of something in the tumor that induced nerve growth, a factor that determined direction and growth rate which could over-ride the programming of normal development. Continuing her work in vitro, and by a chance suggestion with snake venom and mouse oral secretions in place of the tumors, she found the effect validated again and again – a halo of neural tissues stretching out in the direction of the source. 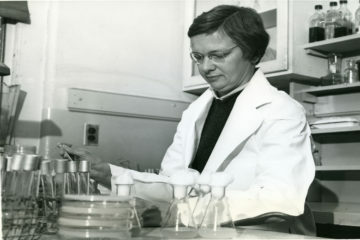 She, with Stan Cohen, was able to isolate the protein responsible, and found that its effects held even when heavily diluted. It was a major discovery, a bomb set off at the heart of everything people thought they knew about nerve development, and yet the importance of which wouldn’t be generally realized for another three decades. In place of the dignified march of nerve growth under the standard model, Levi-Montalcini uncovered a mad race for growth factor, in which all newly developing nerves participated, and most died, cut off from their desired protein by their over-ambitious neighbors. Nerves are jerks like that. While the therapeutic possibilities of this insight struggled into the light, there was still other work to be done. In the sixties, Levi-Montalcini spent half of her time at St. Louis, and half at a new Research Center for Neurobiology in Rome, of which she was made director. There, the mysteries of Nerve Growth Factor continued to be examined, along with questions fundamental to the inflammation response. 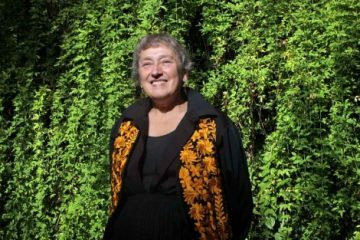 Though officially retired in 1979, she continued her work and, at the age of 82, she and her team continued to make discoveries about the function of mast cells and their regulation. This work, combined with her earlier breakthroughs with Nerve Growth Factor, suggested new analgesics and new therapies for neural degenerative disease and the regrowth of Schwann cells, many of which are just now making their way to clinical trials. In 1986, she finally received the Nobel Prize in recognition of the importance of her Nerve Growth Factor work, and, more remarkably, in 2001 she was made Senator for Life in the Italian Senate, a post she held until her death in 2012 at age 103. FURTHER READING: Levi-Montalcini is the author of one of the great scientific autobiographies of all time, In Praise of Imperfection (1988), a fascinating look at Italian politics at the height of fascism, and at the development of neuroembryology in the fifties and sixties, mixed with poignant personal reflections of people who lived tragic lives far from the eye of history. It’s one of those rare science memoirs that speaks as much to its own particular field of scientific interest as it does to the dazzling, frustrating, chaotic continuity of human experience.